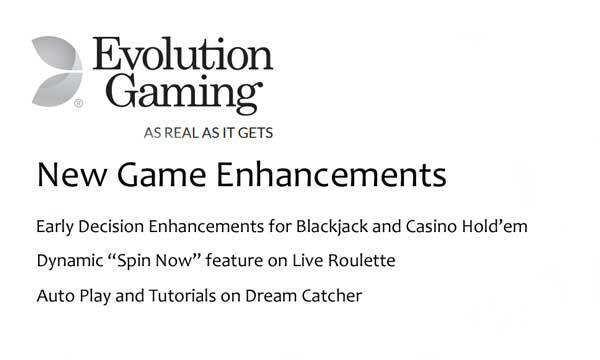 Going almost un-noticed, Evolution Gaming has implemented a number of speed enhancements to a few of their live games. The changes are small, but given that we all like a quick game, very welcome as it speeds up player decision making and general play. This was initially rolled out at Leo Vegas. 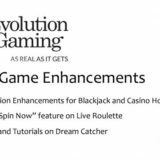 It’s a facility more familiar to slots players where you’re able to select how many spins you want the game to make for you. 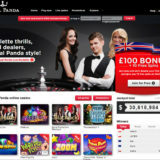 You select the numbers you want to bet on, how much and the number of rounds you want to bet on and away you go. 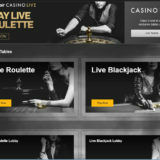 Your bet is automatically placed until the number of rounds or your expires. 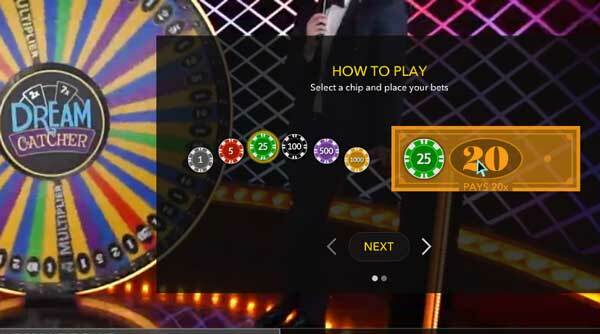 There’s also a new Tutorial that pops up when you first visit the wheel. It’s aimed at new players and shows an animation of how to play. Early decision has been around for a while, but there there are a couple of enhancements that will shave off a few more seconds during game play. It’s now available to Seat 1. 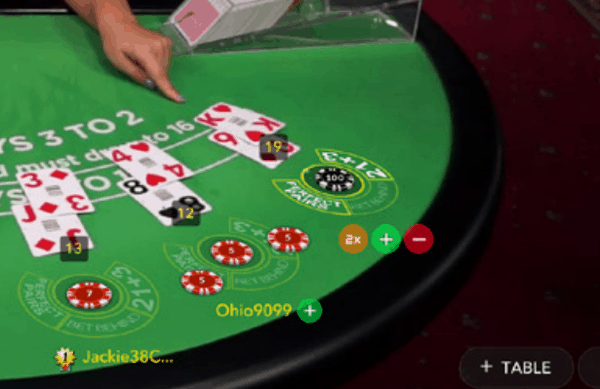 You can use early decision on Split hands, selecting the action you want to take for the second hand before you complete playing the first. 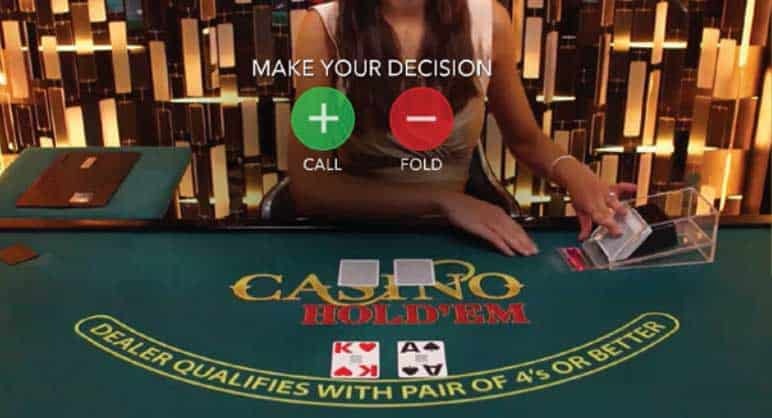 Casino Hold’em now has the Pre-Decision facility active just after the player’s first two cards has been dealt. Previously you had to wait until the two player cards and community cards were been dealt before being able to act. 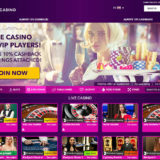 This should help speed the game up, but given the amount of people that play Casino Hold’em, expecting them all to make their decisions before the betting time concludes in a big ask. Still it’s better than not having it. 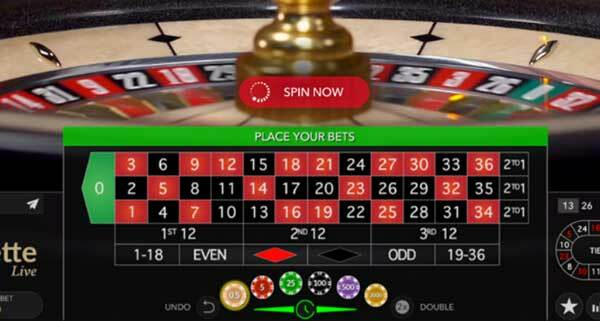 It’s something that you’re not likely to see unless you happen to be playing on a roulette table during the middle of the night or early in the morning. 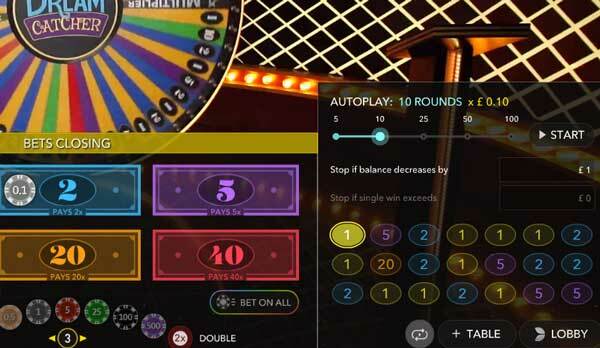 It’s a facility that allows one or two players at the table to tell the dealer to spin the wheel, without having to wait for the betting time window to complete. It will undoubtedly speed up the game during those quiet times. 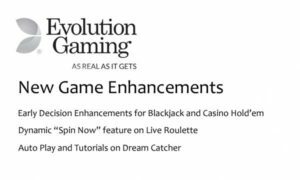 It’s available on all generic and dedicated roulette tables, depending on whether the casino has requested it to be added.